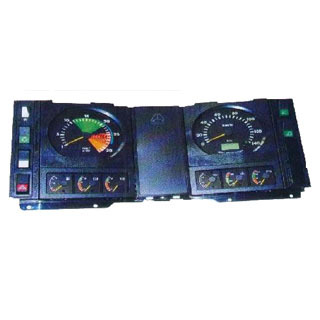 HYZER is the major supplier of China truck parts. We are in a good position to supply SINOTRUCK parts, HOWO truck parts, STEYR parts, such as, engine parts (engine assembly, lubrication system, cooling system), front axle, driving axle, clutch, transmission assembly, gear box, transmission shaft (drive axle), cab, PTO, brake system, suspension system, steering system, electrical system, frame, etc. with good quality, long life service, competitive price and short delivery time.